I’m often asked if we use scripts when we make cold calls. The answer is no. There are a number of reasons why that is. Typically, we phone into senior level decision makers, often in large companies. 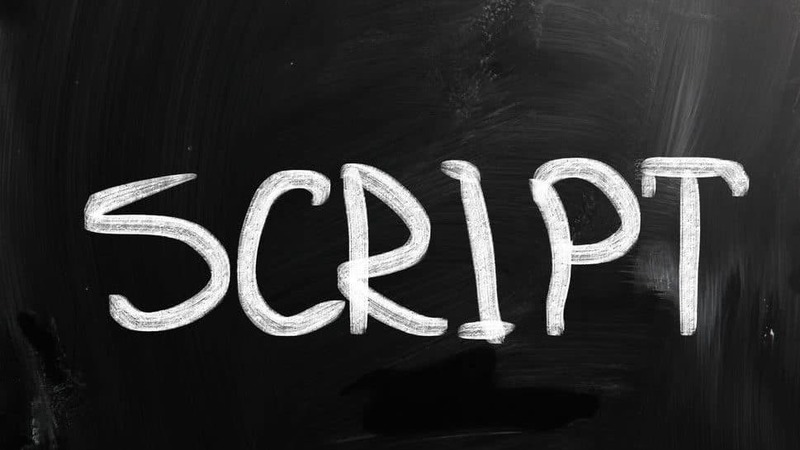 For those scenarios, scripts fail to deliver. That’s not to say that a good call structure isn’t needed. 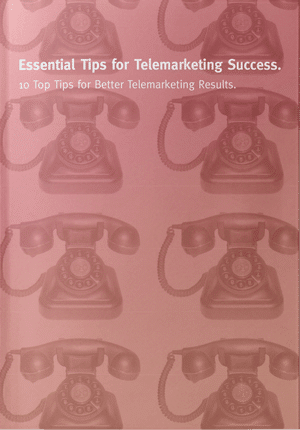 But, when it comes to senior level telemarketing, we feel that there are 10 Reasons why B2B Telemarketing Scripts don’t Work if you want to develop high value sales. Find out why in this podcast.